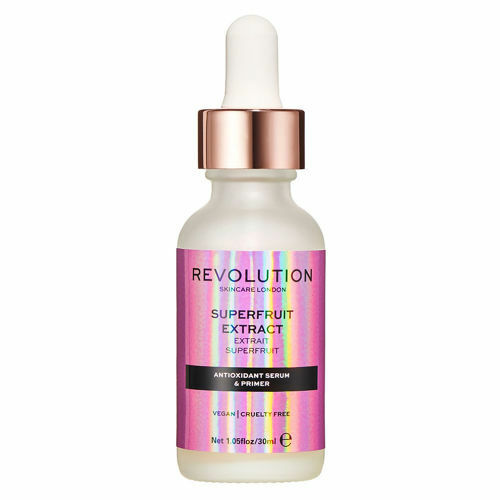 Helping to replenish skin moisture, Revolution Skincare Superfruit Extract is a dual-purpose serum and primer. 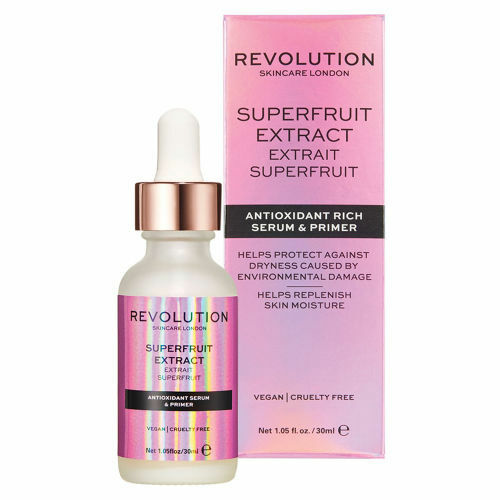 This lightweight formula smooths the skin, containing antioxidant-rich blueberry extract to help fight external aggressors and support the skin’s barrier, creating a silky-soft and subtly glowing complexion. 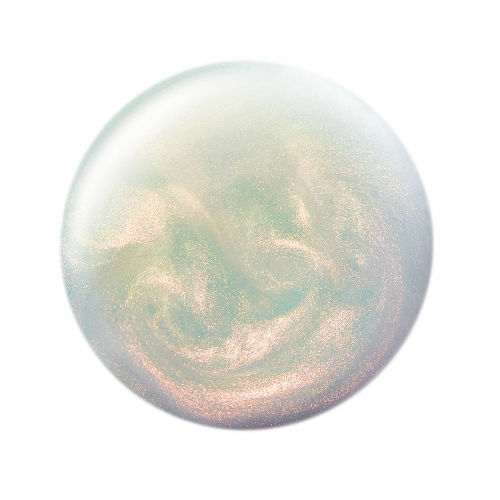 Aqua/Water/Eau, Propanediol, Glycerin, Butylene Glycol, Parfum/Fragrance, Xanthan Gum, Tamarindus Indica (Tamarind) Seed Polysaccharide, Sodium Benzoate, Mica (Ci 77019), Potassium Sorbate, Disodium Edta, Silica, Vaccinium Angustifolium (Blueberry) Fruit Extract, Euterpe Oleracea (Cabbage Palm) Fruit Extract, Lycium Chinense (Lycium) Fruit Extract, Sambucus Nigra (Elder) Fruit Extract, Glucose, Titanium Dioxide (Ci 77891).